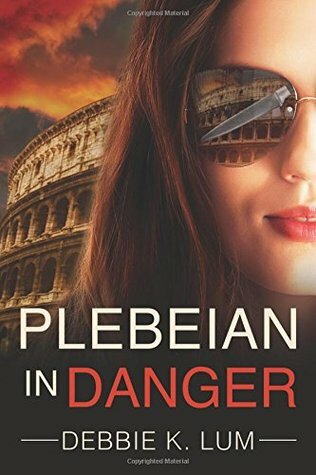 Just in time for Thanksgiving, I've posted two new giveaways on Goodreads! 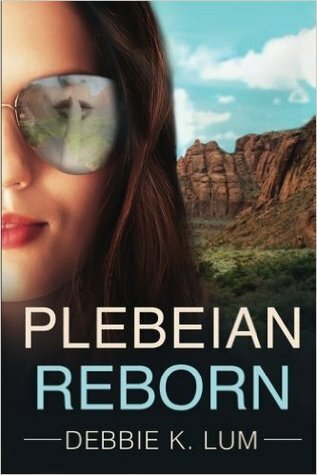 Already over two hundred people have requested one of five free copies of Plebeian in Danger or Plebeian Reborn! This giveaway ends on November 21. I already have the envelopes ready to mail so the winners will receive them by the Thanksgiving weekend. Tell a friend, or enter today!